We Convert PSD to Responsive WordPress Themes. Founded in 2004, we have been committed to developing high-quality WordPress themes and plugins. We are located in Oak park, California, and trusted by leading global brands like Disney. Incorporated in 2004, WordpressIntegration (division of Ipraxa Software & Services inc) is a USA based WordPress development company backed by an ambitious team of 40+ adroit and dedicated WordPress developers who hold extreme specialization in custom WordPress theme development. Located in Oak Park, California, we have established ourselves as a maestro in PSD to WordPress theme conversion and served many of the world's leading brands, such as Disney, Upwork, National Car Rental, and more, with our top-notch quality responsive WordPress theme and plugin development services. Through our in-depth WordPress knowledge and over a decade of hands-on experience in sketch to WordPress theme conversion, we’re committed to delivering our esteemed clients the best-in-class custom WordPress solutions based on their specific business requirements. Over the past 15 years, we have been helping businesses from different sectors leverage the full potential of the world’s most powerful and popular CMS, and have delivered more than 7200+ WordPress projects to over 4900+ clients in more than 70+ countries worldwide. Being a prominent PSD to WordPress theme conversion company in USA, we not only keep our code clean and standards-compliant but also provide 100% money back guarantee if you’re not satisfied with our work. Convert your Sketch designs to a fully-responsive WordPress theme. Get your static HTML pages converted to a dynamic WordPress theme. Convert your PSD files to responsive, SEO-friendly WordPress theme. Custom WordPress solutions to make your business apart and stand out. Get your WordPress theme, plugin or site customized to your requirements. Hire WordPress Developers on an hourly, full-time or part-time basis. 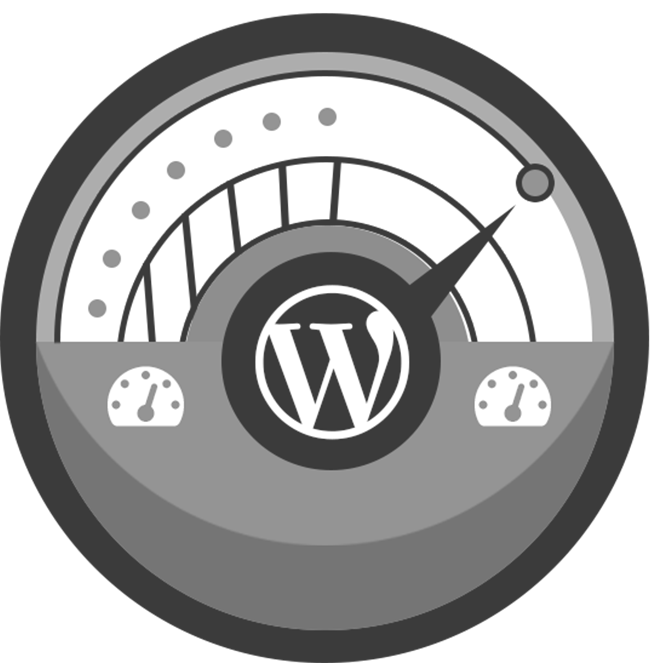 Extend the functionality of your WordPress site with a custom plugin. Reliable support and maintenance for a stress-free WordPress experience. Get your site upgraded or migrated to the latest version of WordPress. Convert your non-responsive site to a fully-responsive WordPress site. Top-notch quality WordPress SEO services to boost your search rankings. Highly interactive and user-friendly mobile apps powered by WordPress. futuristic and forward-looking PSD to WordPress theme conversion services. Our themes work on desktop, tablet and mobile; with ultra-sharp graphics, so it looks crisp. For fast loading themes, we always use the best coding practices and also keep our code clean. Standards and Best SEO practices to write search engine friendly code. Latest WordPress version & fully tested to ensure the best possible experience for your users. Mealenders - is a Responsive, WooCommerce site to sell appetite control products. It has shopping cart, payment gateway & newsletter integration…. Clean Hands Safe Hands is a Clean and Minimal Responsive WordPress site based on the Flat Design. It has Contact Form, Google Maps, Videos, and Slider integration…. We were extremely happy with what Ashish and his creative team at WordpressIntegration did for our WordPress site. We have worked with many different WordPress agencies in past years and found that WordpressIntegration was the best to work with. Not only they delivered our website within budget and on time but also kept the entire code clean, crisp and easily readable. We would like to work with them again and also recommend them to others. Those who aren’t familiar with what 60/40 means, it is the ratio of time spent on Quality Testing (GUI Testing, Unit Testing, Regression Testing, Functional Testing) of the projects compared to the actual development time (slicing/coding in HTML5 & CSS3, further WordPress theme integration). *We are the only company that works on a 60/40 Value of Projects. Ordering with us is a matter of few clicks and we take all the burden off your shoulders. We would like you to have a quick insider of the rigorous process your design files pass through before becoming a fully functional live website. When a client submits his design files, they are received by our Project Management department, which instantly begins to analyze the actual project requirements, and get back to the client to discuss the project in detail. Once the respective department understands all the client requirements, the project files are transferred to the GUI department with a detailed list of instructions. The GUI department begins to slice and dice your PSD files, and Hand-code them into HTML5 and CSS3. Moreover, depending upon the client’s requirements, it uses the appropriate framework such as Bootstrap, HTML5 Boilerplate, 960 gs grid, Foundation, etc. Once it completes the required work, the files are then transferred to the GUI Qa department. It checks the converted HTML5 & CSS3 files to see if they are pixel perfect or not by referring to the original design files. Additionally, it also looks for issues such as Cross Browser Compatibility. If any issues are found in the project files, it reports them to the GUI department to get them fixed. Once the department feels satisfied with the results, it sends the files to the WordPress Development Department. This department begins to integrate the HTML and CSS files into WordPress by embedding the Core WordPress files and using PHP, JS, and jQuery, to transform them into a cross browser compatible and widget ready WordPress Theme. Once it’s done, the files are then sent to the Unit Testing Department. This department checks for any bugs or errors in the newly converted WordPress Theme, and sends it back to the WordPress Development Department to get them fixed. But if the theme works flawlessly, the files are then sent to the Functional Testing Department. Here, the department tests the functionality demanded by the client and if errors is found, they are instantly notified to, rectified by WordPress Development Deparment. Then the files are sent to the Regression Testing Department for further testing. This department tests all the given project files in a very detailed manner to ensure that they all are bugs free. It reports the available bugs to the WordPress Development Department, which fixes them quickly. Then the error free files are sent to the System / Live Testing Department. Here files uploaded on our private servers and test the WordPress theme on server. If everything seems perfect, it notifies the client and gives him a live demo. If the client sees any bug or error, the WordPress Development Department re-work on the reported bugs. Once the client is satisfied with the results, the project files are delivered to him.